For the second time the Lisbon Architecture Triennale will be awarding a young architect or practice to celebrate their achievements and promote their career. The winner is selected by the jury members from a list put forward by influential Portuguese and international nominators. With this prize we aim to support new voices and forms of practice. We also hope the prize will contribute to the young professionals’ creative, intellectual and professional growth at a crucial and potentially transformative stage in their career. The competition is international and open to young architects under the age of 35 or any architectural studio with an average age of under 35. After an international open call, that ended on 15 June 2016, were received 145 applications and nominations, coming from 39 countries. The jury composed by a number of international influencers in the field of architecture, selected the shortlist of names candidates to the award, as well as the awarded. 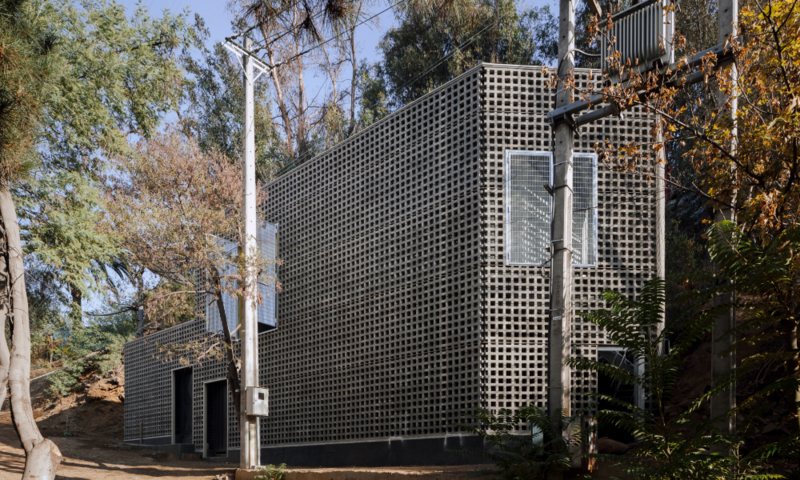 The winner of the Début Award 2016 is the Chilean studio UMWELT. They receive a 5000€ prize and will give a public lecture in Lisbon included in the main programme of the Lisbon Architecture Triennale. Established in 1991 by Banco Comercial Português, the Foundation emerged as a reflection of the Bank’s culture of social responsibility, which has always taken on board, together with its core activity, a clear commitment to support the development of the communities in which it operates..The activity of the Millennium bcp Foundation, an integral part of the Bank’s policies of social welfare and institutional cultural patronage, is seen as a tool for the creation of value in society in various areas of intervention. In this light, it has sought over time, to concentrate its resources on supporting institutions, organizations and projects that show potential for greater efficiency in the long term.